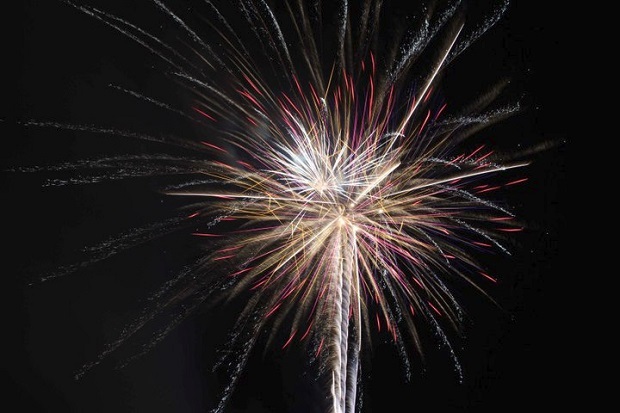 About 7,000 people in the United States will go to the ER with fireworks-related injuries during the Fourth of July holiday. This Independence Day, TriStar StoneCrest Medical Center in Smyrna encourages you to prevent fireworks accidents by practicing common sense and following basic safety rules. "Many people don't realize that sparklers can be just as dangerous as other fireworks," says Dr. Clark Archer, medical director of emergency services. "Last July, 1,400 people in the U.S. were treated in the ER for injuries related to sparklers. They can burn at temperatures of over 2,000 degrees and can quickly light clothing or hair on fire."